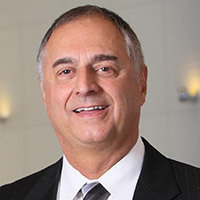 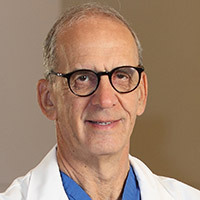 Dr. James Ausman is a Clinical Professor and former Chairman of Neurosurgery at Henry Ford Hospital and University of Illinois at Chicago and Editor of the new Open Access Internet journal Surgical Neurology International and former Editor of Surgical Neurology from 1994-2009. 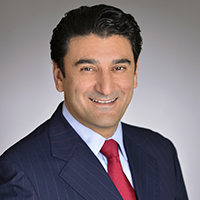 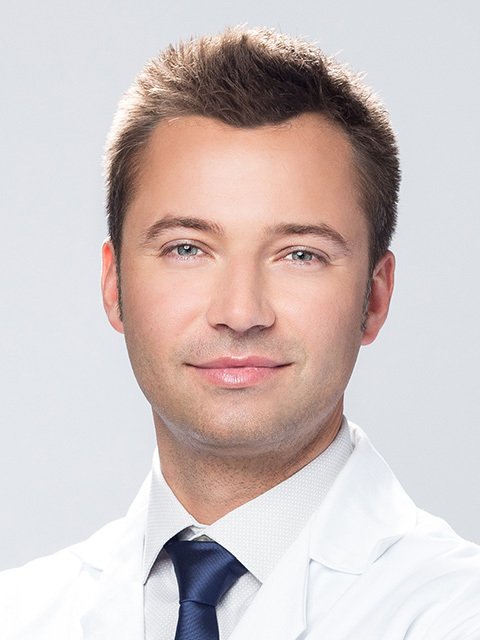 He is known for his expertise in cerebrovascular diseases, complex neurosurgical problems and microsurgery. 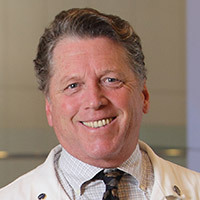 Dr. Donald Becker is an expert in surgery of skull base tumors, other benign brain tumors and pituitary tumors, and leads a nationally recognized program in brain injury. 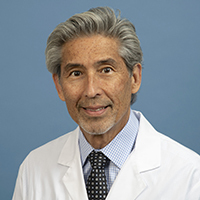 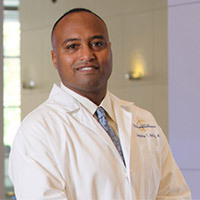 Dr. Melvin Cheatham is a Clinical Professor in the David Geffen School of Medicine at UCLA, member of the UCLA Department of Neurosurgery Advisory Board, member of the Editorial Board of the Journal of Surgical Neurology International, and assistant in Neurosurgical Development Planning at UCLA. 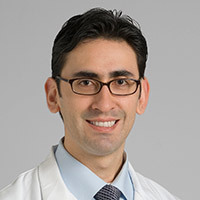 Dr. Antonio DeSalles focuses on noninvasive techniques of surgery in the management and treatment of inoperable brain tumors using Novalis Shaped Beam Radiosurgery System. 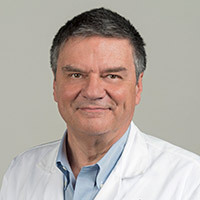 Dr. DeSalles also does research and surgery for Parkinsons disease and various movement disorders, as well as surgery for pain. 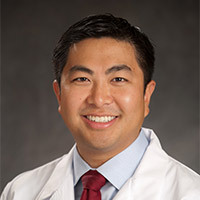 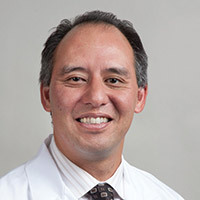 Dr. Duc Duongs interests are in Skull Base approaches to complex intracranial pathology, neurotrauma and epilepsy surgery. 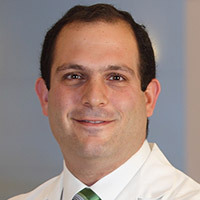 Dr. Fredric Edelman treats all peripheral nerve injury and peripheral nerve tumors, with a special interest in brachial plexus injury. 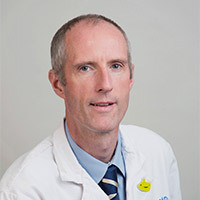 Dr. Richard Everson specializes in neurosurgical oncology, the treatment of benign and malignant tumors of the brain, spine, and skull base. 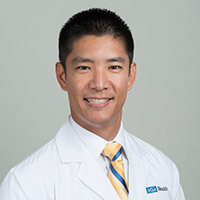 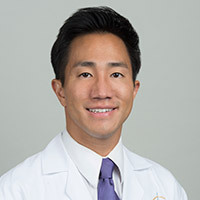 He practices at Ronald Reagan UCLA Medical Center in Westwood and at Harbor-UCLA Medical Center in Torrance. 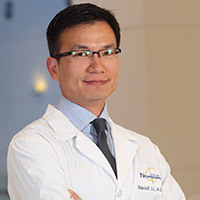 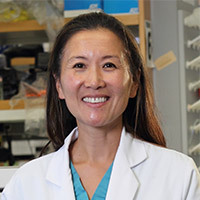 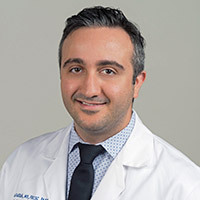 He is an assistant professor of neurosurgery at the David Geffen School of Medicine at UCLA. 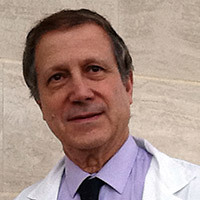 Clinical Professor and Director of the Neuroendoscopy Program. 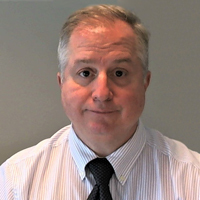 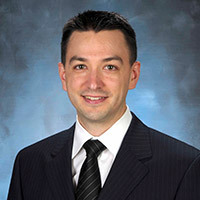 Dr. John Frazee specializes in neurovascular and endoscopic procedures, including minimally-invasive spinal surgery, disc replacement, spinal fusion, and the treatment of such diseases as Meniere's, Hemifacial Spasm, Intracranial Tumors, Aneurysms, and Chiari Malformations. 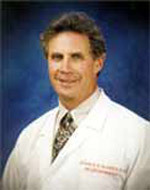 Dr. Lanman is a Clinical Professor in the David Geffen School of Medicine at UCLA. 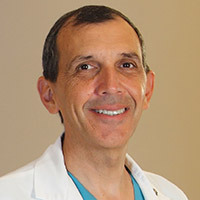 Professor of the Pediatric Neurosurgery Program. 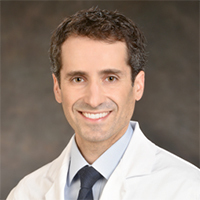 Dr. Jorge Lazareffs primary focus is the treatment of children with neurosurgical disorders. 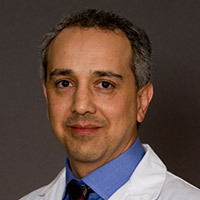 Dr Lazareff is also involved with the UCLA Global Neuro Health Program. 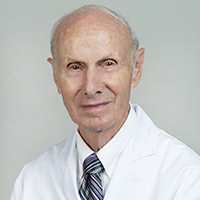 Dr. Gary Mathern works in conjunction with the Epilepsy Program to provide research for children with epilepsy.